Click HERE to visit this community online. Stroll the Historic Downtown Gallatin, buy fresh produce from the farmer’s market, and spend your weekends playing frisbee disk golf with friends and family. Welcome to Patterson Farms! 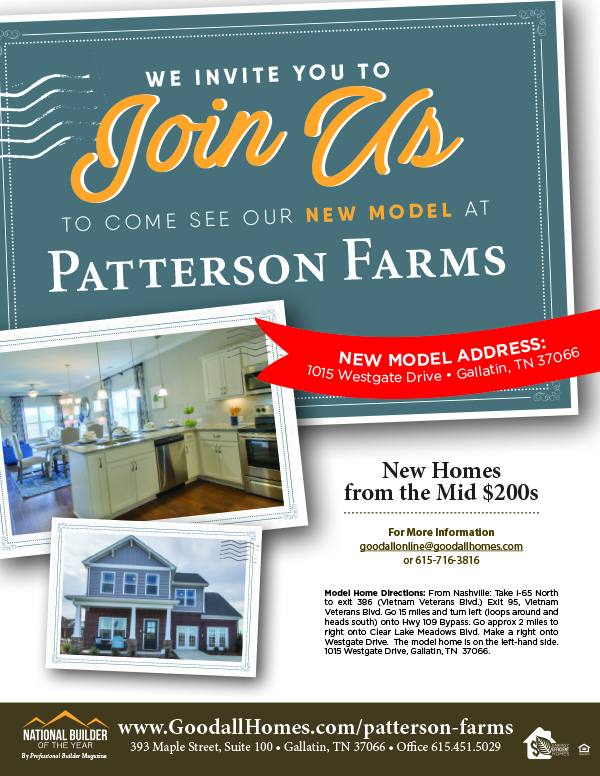 Located in Gallatin, a small city recently voted as the “Nicest Place in America”, Patterson Farms has everything you’re looking for in a community. 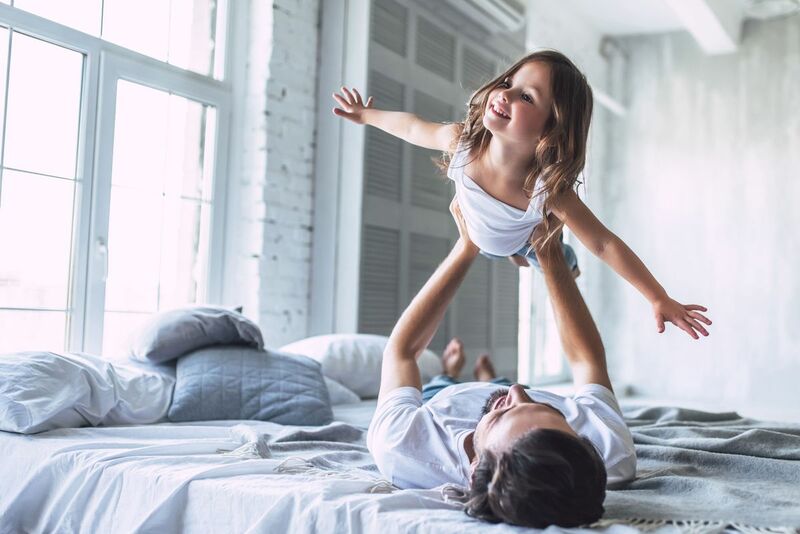 Convenient to Nashville, living in Gallatin comes with big city amenities, without sacrificing the southern small-town charm. With the completion of our future phase, you can soon relax and soak up rays with a new pool and cabana. 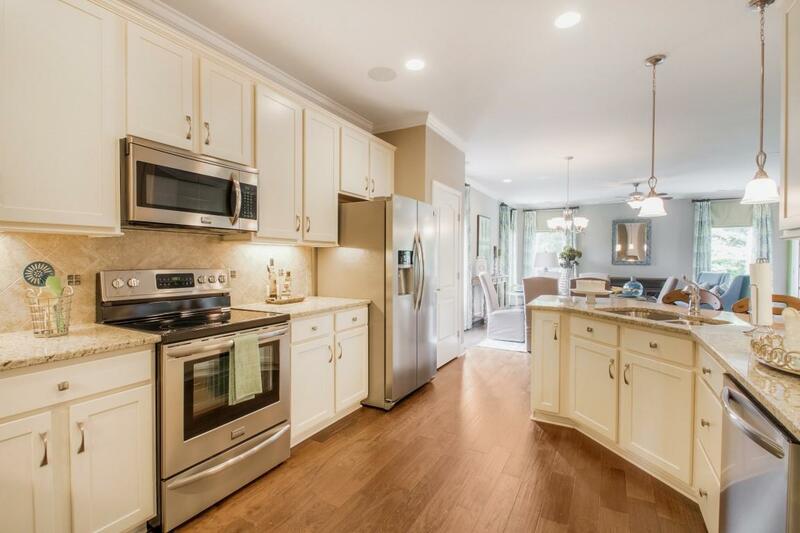 Our beautifully crafted and energy efficient homes have something for everyone.